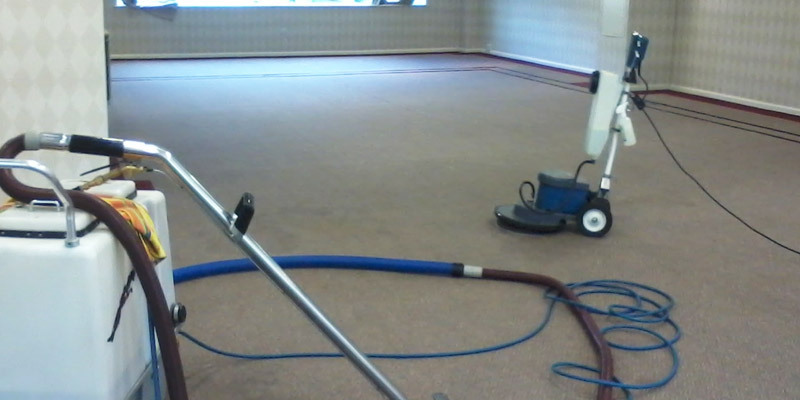 DRAGON CLEANING SERVICES offer professional Carpet Cleaning in Cardiff, Newport, Bridgend and all areas of South East Wales. 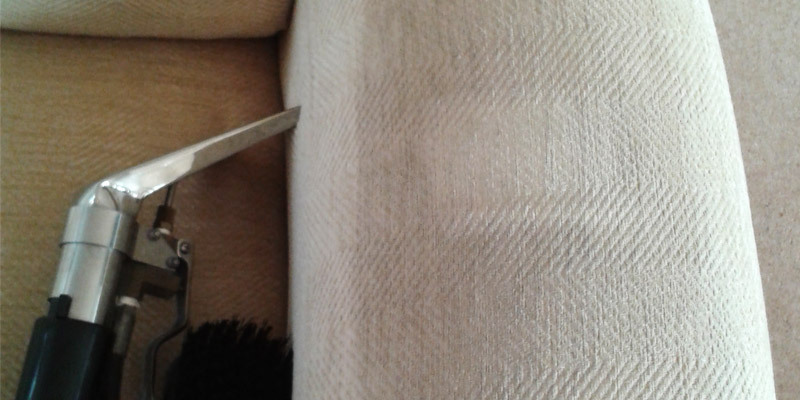 We clean your Carpets & Upholstery to the best of our ability, taking whatever time is needed and using the correct method and solutions for each and every situation. After 28 years in the cleaning industry we have thousands of satisfied customers, many of whom use us repeatedly for all their cleaning requirements as well as happily recommending us to their friends and family. We also work for many of the top organisations in the region, Cardiff and Newport Councils, NHS, Taylor Wimpey, Persimmon, Charles Church, Lexus, Newydd Housing and many more organisations across a wide range of business sections from small local businesses to large international organisations. The system we use in most properties is widely referred to as Steam cleaning, it is in fact the Hot Water Extraction (HWE) method. We use top of the range machinery and Environmentally friendly cleaning solutions, safe for you, your family and pets and we believe that we offer a quality cleaning service that is second to none. All our operators are uniformed, trained and fully insured professionals in the carpet cleaning industry, giving our customers expert cleaning results at a reasonable price. 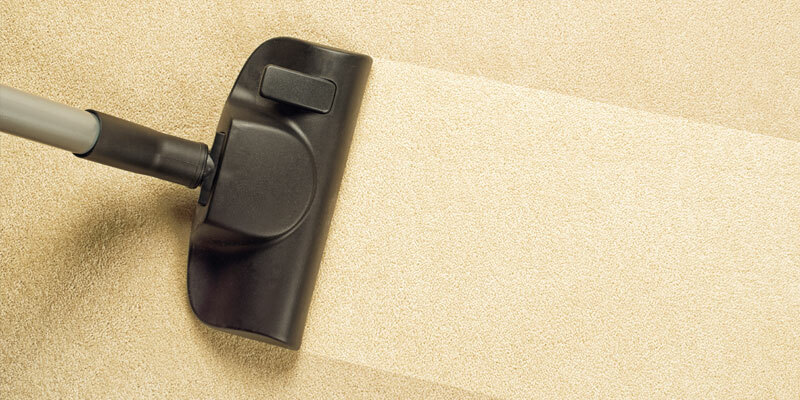 Click here for a Cardiff carpet cleaning quote. 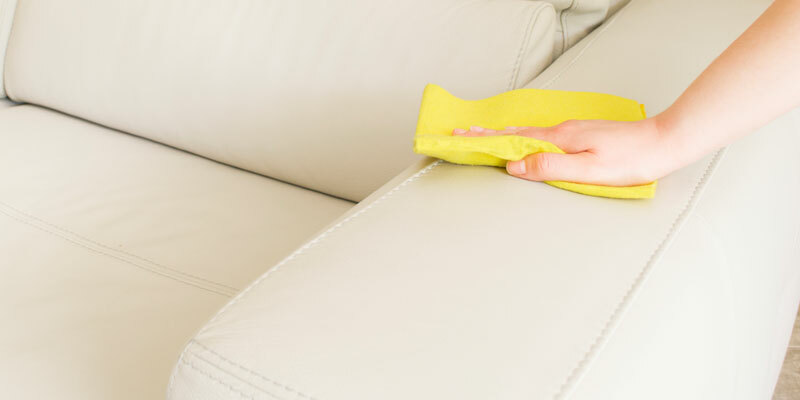 We at Dragon Cleaning Services have been cleaning Carpets and Upholstery in the Welsh capital, plus many areas around it such as Caerphilly, Newport, Barry, Penarth, Bridgend and Pontypridd since first being established in June 1989. That's now a total off 28 years experience that we have in the cleaning industry that we have to offer all our customers. Things have changed a lot since we set up the business and we have changed and grown along the way, offering new services and different cleaning methods, have a look at our cleaning pages to find out more. We are also looking at expanding our services in the near future, to offer a few new areas of cleaning that we feel will enhance what we already offer and cover an area our customers have been asking us for recently, but need to test the solutions and machinery involved first. WE have now added patio and driveway cleaning to our list of services and a new page will be coming soon, if you are interested in this service, please ask a member of staff and they will be happy to give you further information. Tony the work you did on my carpets this morning was great. Thanks again. Well Done, thanks again the carpets look fabulous. Hi - Had my carpets cleaned - Amazing - thank you. Hi Tony, Great job. Thanks very much, will contact you again soon regarding the other property we discussed needs cleaning. Great job, how much to clean the bedroom carpets.